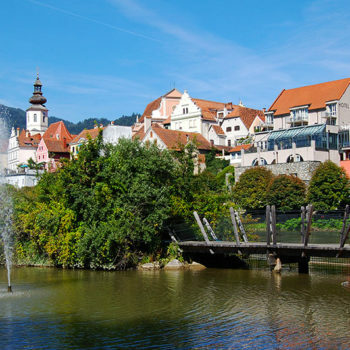 Nature, culture and history have all contributed to make Styria one of the most diverse states of Austria. It’s also known as the Green heart of Austria. Austria’s second largest 16,401 km2 (6,332 sq mi) state is incredible diverse. The northern and western parts are dominated by the Alps. Styria has 788 mountains higher than 2000 metres. 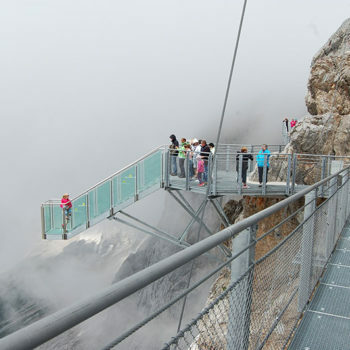 The tallest, Dachstein, just shy of 3000 m. The south-eastern hill country is sunny and hot, with a climate heavily influenced by the Adriatic. 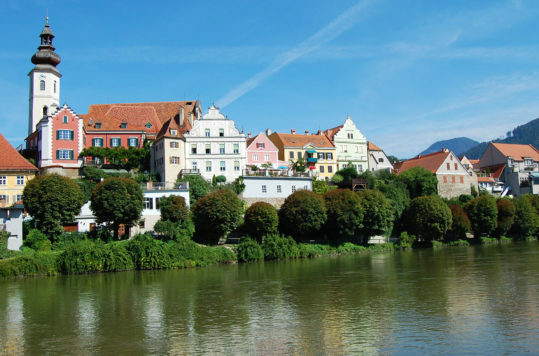 In the transition zone between the Alps and the flatter south is where you find the state capital, Graz. For outdoor people Styria is the ultimate paradise. 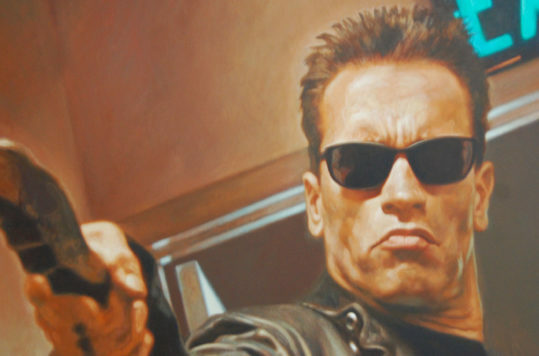 There is an inexhaustible spectrum of outdoor activities to choose from. No matter if it’s summer or winter, most people will find their favourite past time. The state largely forested state has 7 natural parks and one national park. 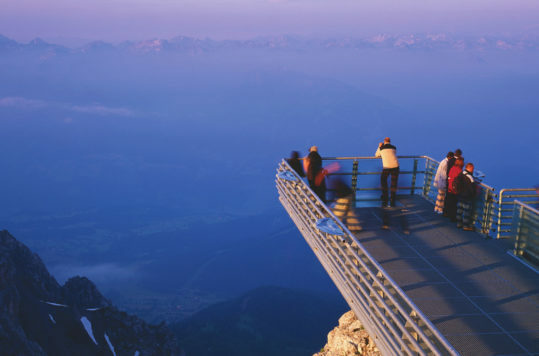 Styria also has a fair share of the Austrian Alps within its borders. 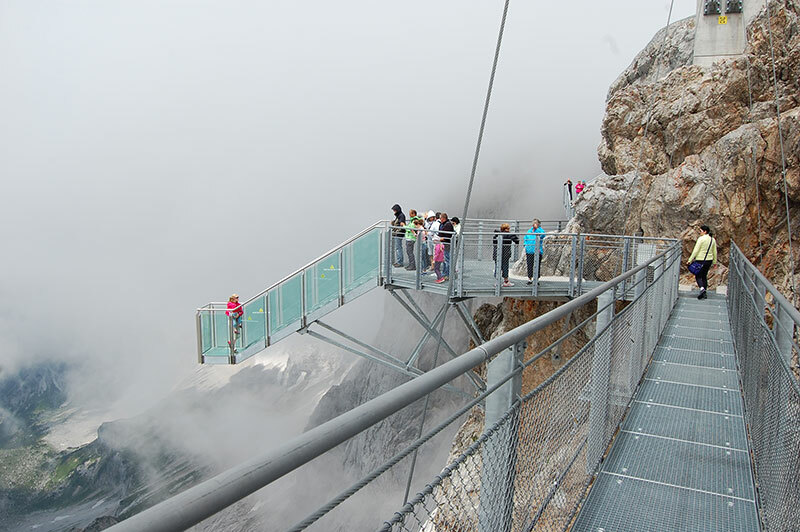 Consequently, hiking in the green heart of Austria is quite popular among the locals and tourists. 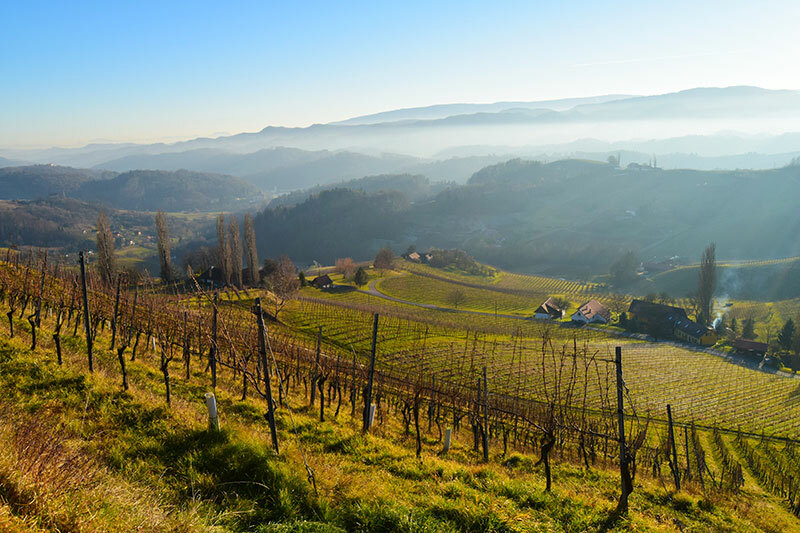 Styria – due to its favourable climate produces a wide range of agricultural produce, including wine. The vineyards in the south-eastern part of the country are not producing large quantities, but very fine wines. 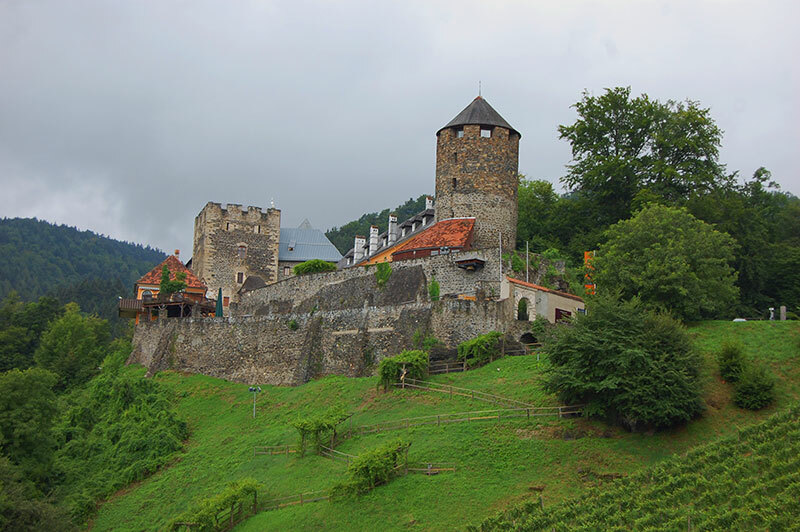 It only produces about 10% of Austria’s total wine production. 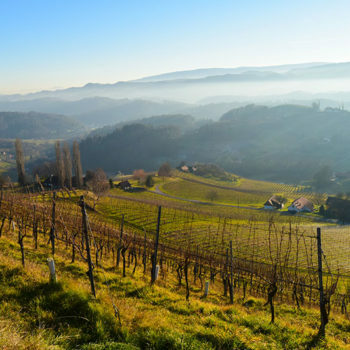 Nonetheless, combined with the local food production, Styria can unquestionably promote itself as a culinary destination. 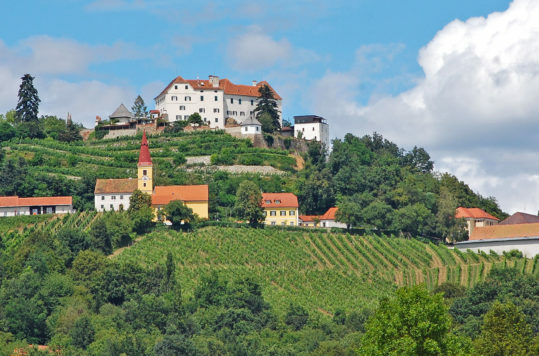 The lands which today are part of Styria have seen different people settle throughout history. In the early Middle Age the southern and eastern part of what today is Styria, was inhabited by Slavs. 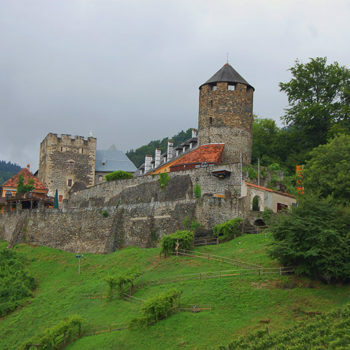 The Bavarians, a Germanic tribe, gained control over the region in about 8-900 AD. Its borders have shifted and so has the cultural imprints. The latest grand scale upheavel was after the WWI, where Styria lost a big chunk of its southern part to the Yugoslavia (today part of Slovenia). 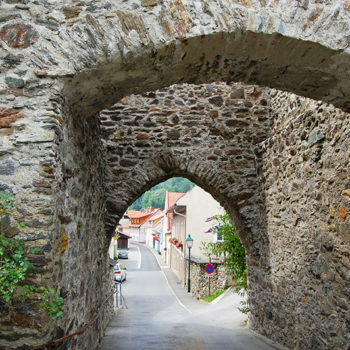 You can still get glimpses of the regions early history from Celtic remains, Roman ruins and mediaeval castles. 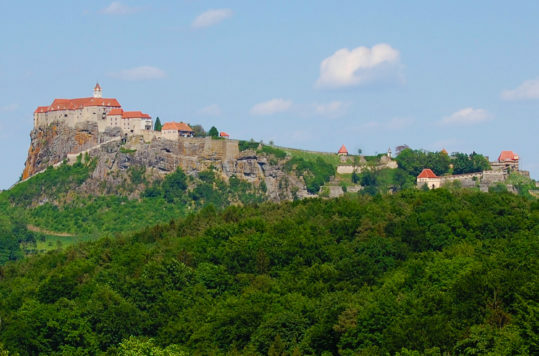 Among the most impressive and well-preserved castles are Burg Deutschlandsberg, Riegersburg and Burg Strechau. 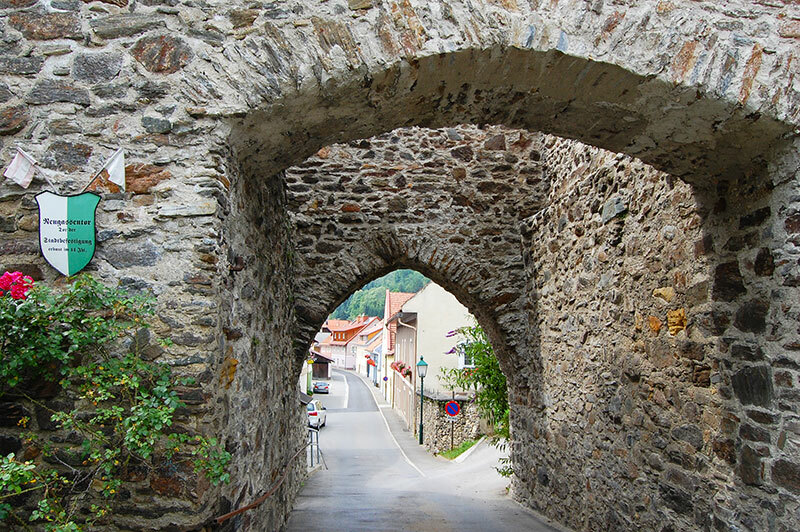 Furthermore, just to mention a few historical towns (some walled), such as Frohnleiten and Oberwölz are also worth a visit. 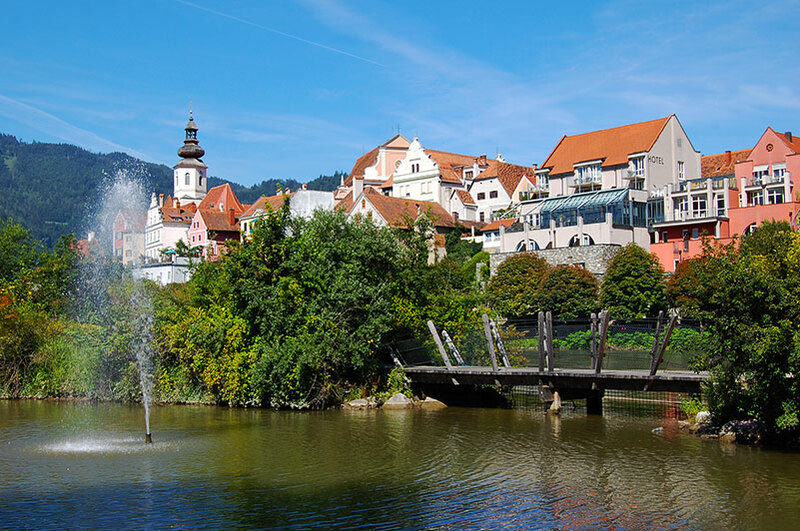 The capital of Styria, Graz, is also Austria’s second largest city with a population of 280.000. The city’s historical centre is on the UNESCO World Heritage list. 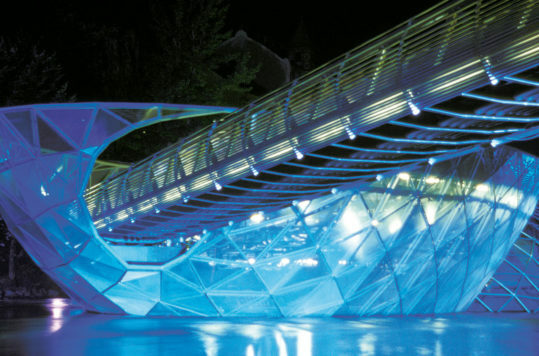 Nevertheless, Graz is also a modern vibrant city that has a large student population. Six universities and 45.000 students ad a youthful flair to the historical centre point of the state.